Critical Incident Stress Management (CISM) is designed to help first responders deal with trauma one incident at a time, by allowing them to process the incident when it happens without judgment or criticism. 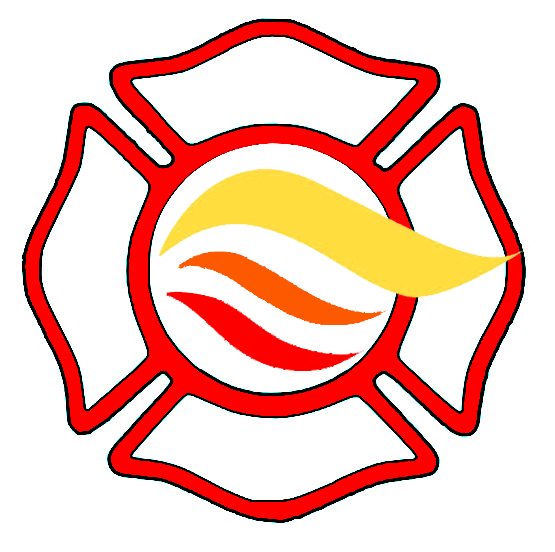 The program is peer-driven and the people conducting the interventions may come from all walks of life, but most are first responders (Police, Fire, emergency medical services) or work in the mental health field. Critical incidents are traumatic events that cause powerful emotional reactions in people who are exposed to those events. The most stressful of these are line of duty deaths, co-worker suicide, multiple event incidents, delayed intervention and multi-casualty incidents. Every profession can list their own worst-case scenarios that can be categorized as critical incidents. Courses in CISM teach models of intervention, designed to help first responders quickly return to service. Click the Course Info link below each course title to learn more. You can register and pay online or download the course registration form. 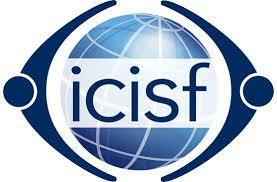 International Critical Incident Stress Foundation Chaplain Services Network Instructors are ICISF approved! Most psychological crisis intervention is done one person to one person, rather than in groups. These interactions may be face-to-face (in person or electronically), telephonic, via email, or even via text messaging. The SAFER-R model of individual psychological crisis intervention was developed to serve as a simple protocol or procedural guide to aid in conducting such individual psychological crisis interventions. This two day course builds upon, and is the logical continuation of, the basic ASSISTING INDIVIDUALS IN CRISIS course. Using the SAFER-R framework as a platform, participants are introduced to scenario based variations of the model. Topics such as advanced psychological triage, grief, suicide intervention, challenges in follow up and referral, and self-care are addressed. In addition, participants are asked to evaluate pre-recorded video examples of crisis intervention using the SAFER-R model. Contact Chaplain Services Network to Schedule this class in your area!